From the Bible to Bruce Lee to Game of Thrones, dragons have always been fascinating creatures that people love to hear stories about. Considered dangerous in Western folklore and benevolent in Chinese mythology, dragons take on many different forms depending on the story. However, they are always depicted as supremely powerful. 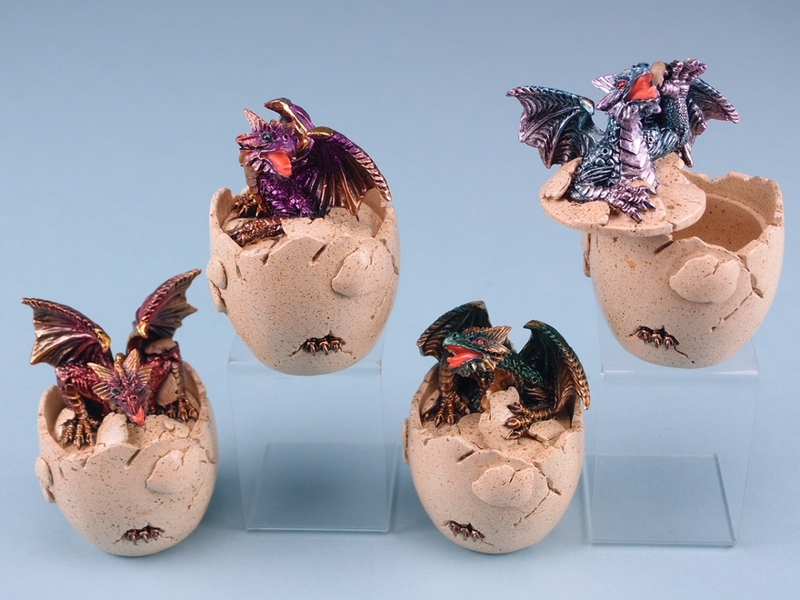 Whichever version you happen to be a fan of, these beautiful hatching dragon pots will be a great collector’s item that you can place on your desk, on the shelf in a themed room, or somewhere else entirely. 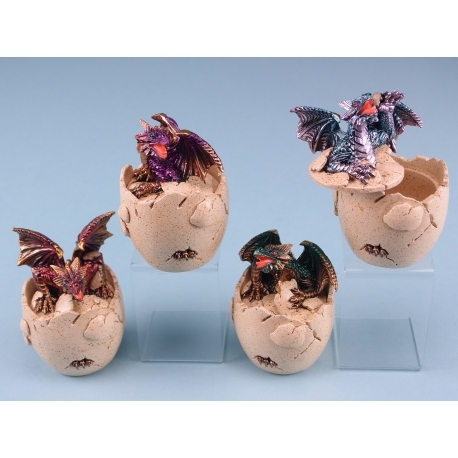 Available in four different designs and measuring at 9.5 centimetres, the dragon pots would also make for an excellent gift.